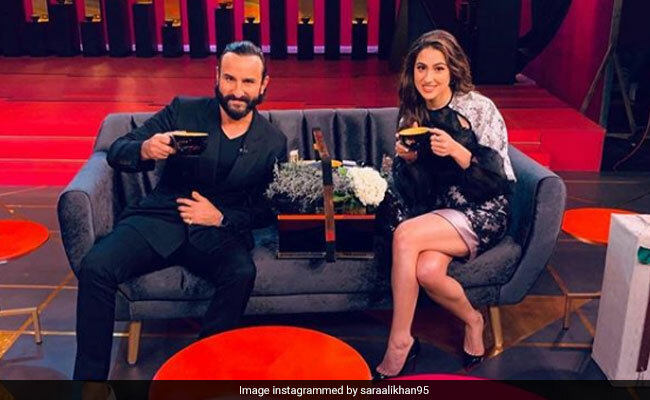 Sara Ali Khan took everyone by surprise with her candid, self-assured and upbeat presence on Karan Johar's very, very storied couch. She spoke about being 96 kgs and suffering from PCOD in her debut TV appearance. Karan, who is the producer of her film, "Simmba", can cause even PR pros like Aamir Khan to blush. Not Sara. 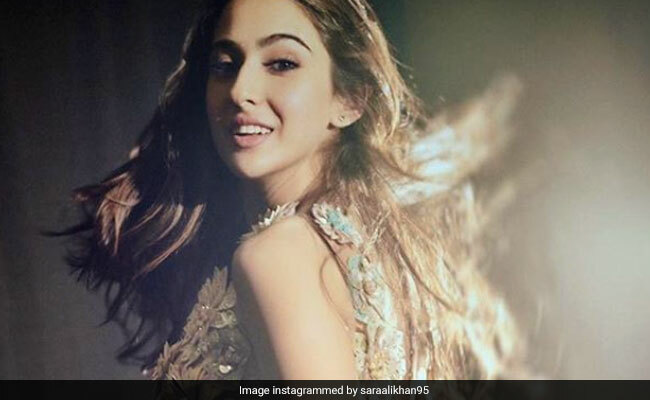 She was the epitome of millennial cool, super-competitive with her father, Saif, who was tongue-tied multiple times, and easily outspoken by his 25-year-old offspring! When asked which of her parents was easier to fool...she said ''Saif is great at fooling!" As Sara fought aggressively for that hotly-contested hamper, I couldn't stop thinking what a spitting image she is of her mom, Amrita Singh. For kids who are my son's age, Amrita Singh is the nosy, loud, politically incorrect mother of "Two States'', the Alia Bhatt-Arjun Kapoor film released in 2014. For us half-centurions, Amrita Singh was the Shrew of the 80s who had to be tamed in film after film by Sunny Deol and Amitabh Bachchan. It's as if she was born to play the rich spoilt brat...it came naturally to her. As the daughter of the glamorous socialite Rukhsana Sultana and the great-niece of writer Khushwant Singh, Amrita Singh would challenge the hero, "Tujhe pata hai mera baap kaun hai?". Born and bought up in Delhi, Dingy, as she is called by friends and family, was never a pushover. The template was set in her 1983 debut film "Betaab". Dharmendra was launching his son Sunny Deol, the setting was a stud farm with beauties of the equestrian kind, and he was looking for a fresh north Indian face (the land of the five rivers was always the target audience for Sunny Deol). 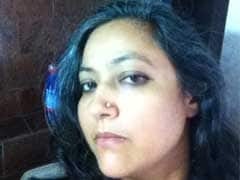 The half Sikh, slightly plump (some called her horsey as well) Amrita, a Modern School alum, fitted the bill. Her long straight hair, the sharp diamond-studded nose and the confidence with which she took on the stud in the stud farm made "Betaab" a superhit. She followed it up with "Mard" starring Amitabh Bachchan the very next year. The hunter-wali Amrita had arrived. She remembers in her "Rendevouz with Simi Garewal", "I was very outspoken and bindaas, but that was my age. I was young, extremely self-sufficient, I lived for myself and I didn't live by any rules". She adds promptly "I was never the bikini-wearing bindaas, I was always a behen-ji! Worked for 12 years with a 30 plus waist". The typecasting of Amrita Singh in the time of Rekha/Sridevi overlooked her comic timing in "Chameli Ki Shaadi", her dramatic turns in "Kabza", "Naam" "Aaina", "Waaris". And once she found her Prince Charming in the much younger Saif Ali Khan (he was just 21 when they married in 1991), Dingy was happy to play the begum...even though the headlines blared "who's the Mard" in the marriage. She quips to Simi, "No sense of competition with Saif, I still walk on the streets and I am still Amrita Singh". 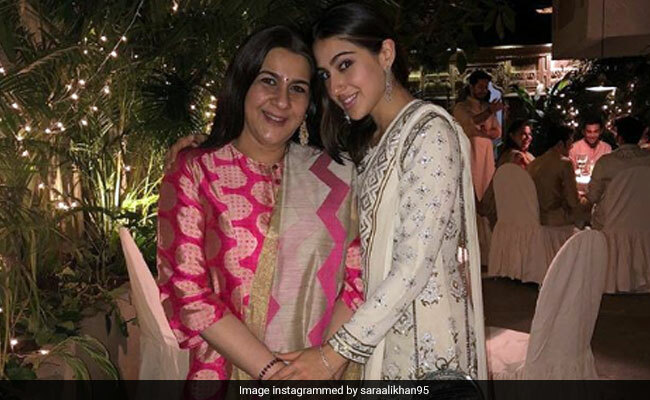 Strangely, this maternal side of Sara's lineage is not talked of much...it's always the Pataudi connection. As she, a Columbia University grad, laughingly said on the couch "it runs in the family and the genes, even if the jeans don't fit". As far as the film industry is concerned, even if you are a star kid, what really matters is a hit. Ayushmann Khurrana can become a "Dreamgirl" (it's the title for his new film!). The comparisons with a more traditional, not-so-sassy and not-so-educated Janhvi Kapoor have started already. Janhvi seems a little anxious and not sure, but her debut film, "Dhadak" hit a century at the box office. 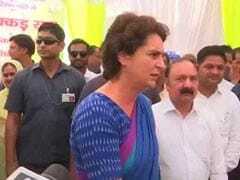 Sara's "Kedarnath" that releases tomorrow has a song that goes "Namo Namo". If that doesn't work, she's got Rohit Shetty's "Simmba" coming in two weeks, headlined by hit machine Ranveer Singh. Sara may not have much to do in that film but two showcases are better than just one! 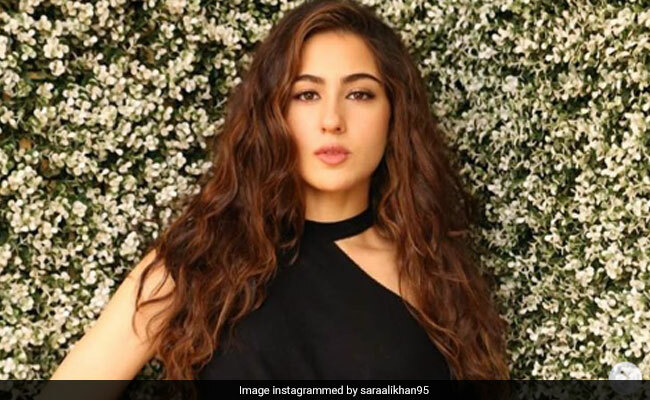 Sara Ali Khan after finishing the rapid fire round said, "I think I should win, I took a lot of risks and this is my debut. I answered all the questions and I was great. I win and you (looking at Saif) cannot have it!" I think Bollywood has got an answer to their question: After Alia, who?